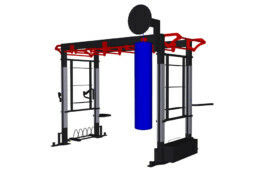 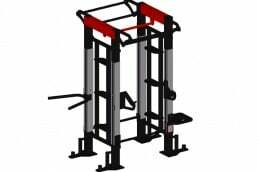 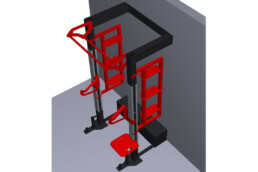 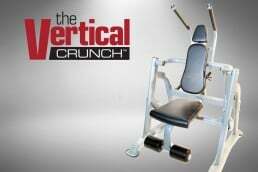 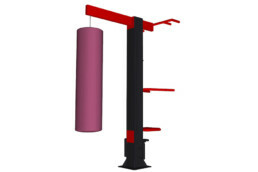 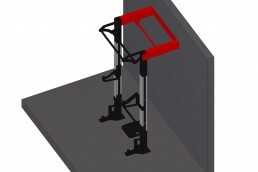 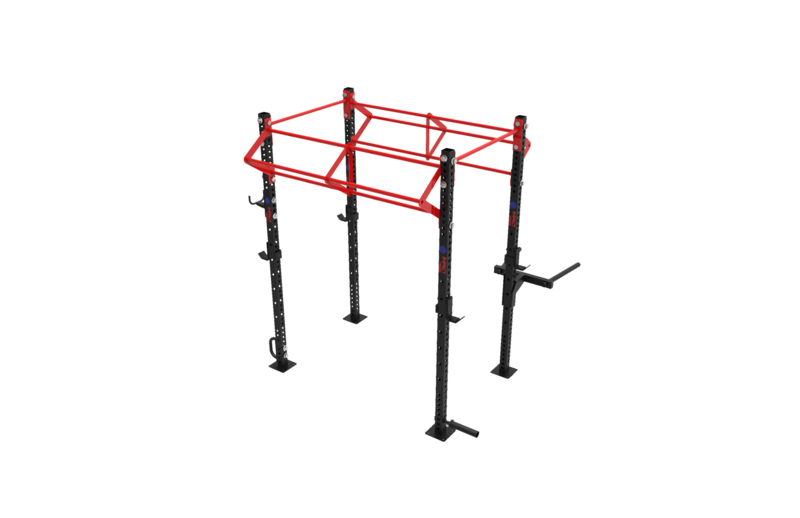 Looking for a dynamic Small Group Training solution but are short on space? 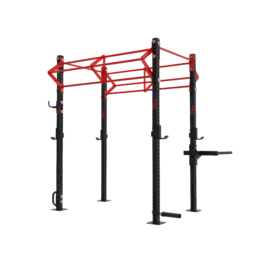 The SGT 4 is for you! 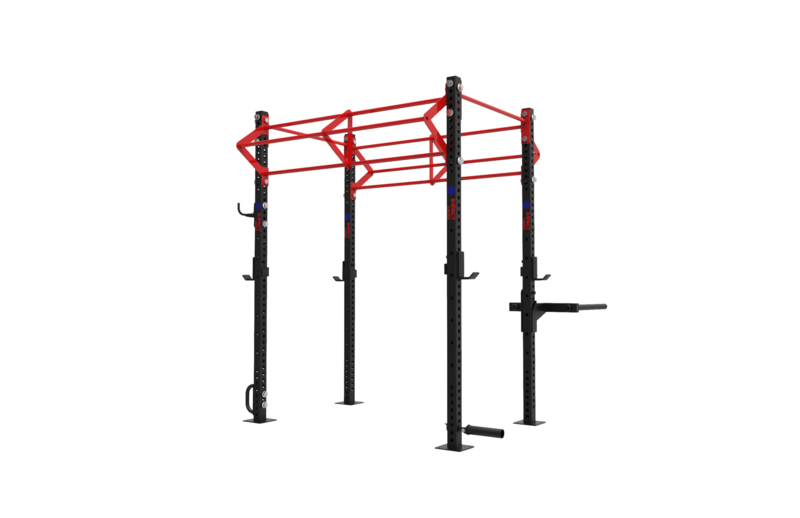 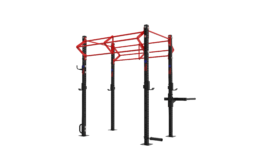 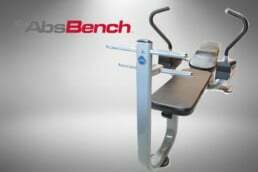 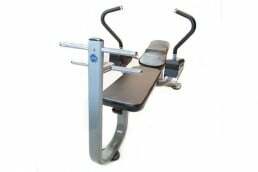 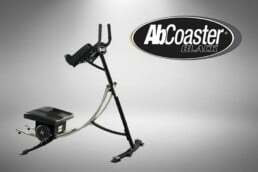 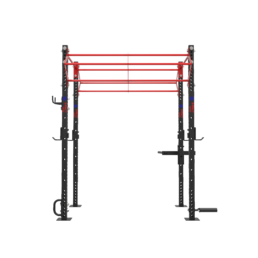 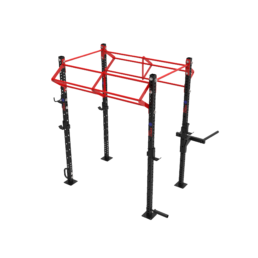 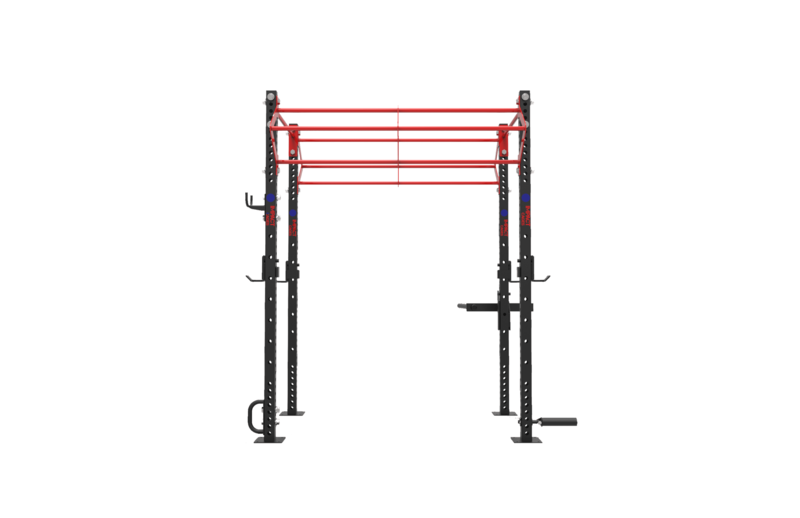 Its compact footprint makes it accessible to virtually any space and while still allowing you to train up to 6 people at once.